It’s not a single malt from a verdant Scottish glen, nor a sour mash from the hills of Tennessee. 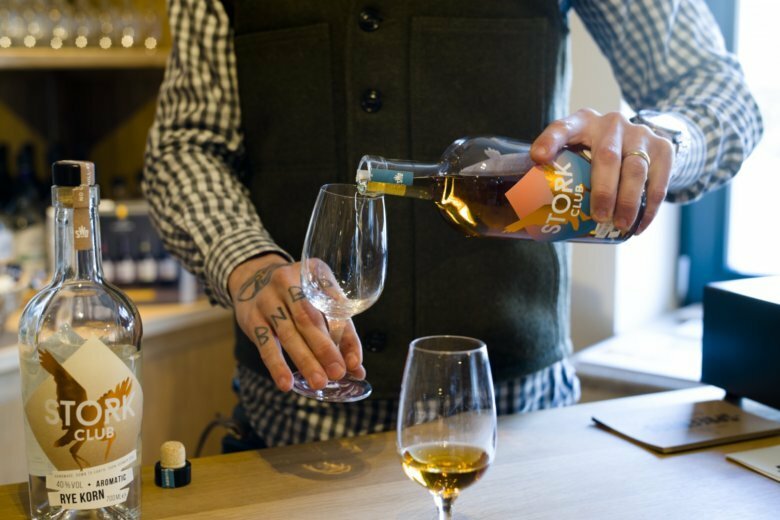 This is an award-winning German rye whiskey produced by the tiny Spreewood Distillery , nestled in a small town among the fields and forests of Brandenburg about an hour’s drive from Berlin. Hillock Park is one of the oldest German distilleries producing whiskey today. The business grew out of the distillery’s production of “korn” liquor — basically moonshine — to provide the daily 200-millileter (about seven-ounce) ration for coal miners in the industrial Ruhr region.